Dec 1, 8, 15, and 22 – Inside A Christmas Carol | 1:00pm before the matinee performances. Join us for an insider's look into A Christmas Carol: an exclusive backstage tour! 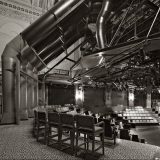 You'll visit The Allen Theatre, production rooms, and more, to get behind the scenes access to ACT's beloved annual holiday tradition. 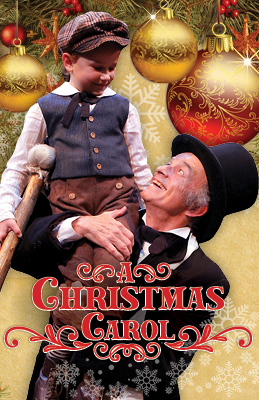 Tickets for Seattle's seasonal favorite, A Christmas Carol can be purchased here. Please arrive at least 10 minutes early to check in at the Poncho Lobby on floor 3. Late arrivals will not be admitted. There will be stairs and uneven surfaces on this tour, so please wear comfortable, close-toed shoes. NOTE: No one under the age of five will be permitted. 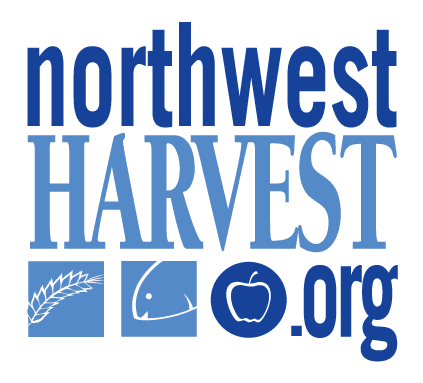 Throughout the run of A Christmas Carol, we will be holding a food drive for Northwest Harvest. Please bring in any canned or non-perishable items and place in bins located in the Scandiuzzi Lobby. This will be an ASL Interpreted performance of A Christmas Carol. If you wish to sit in the designated ASL seating, please click this link.